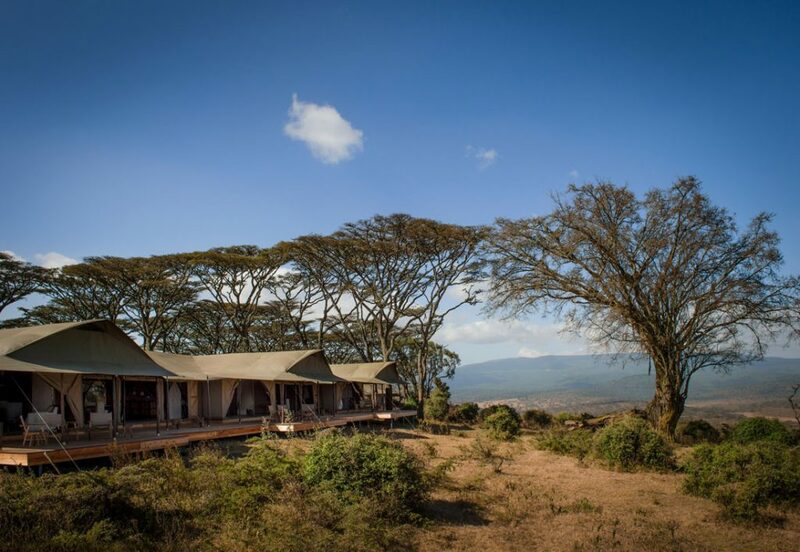 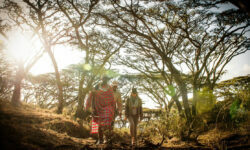 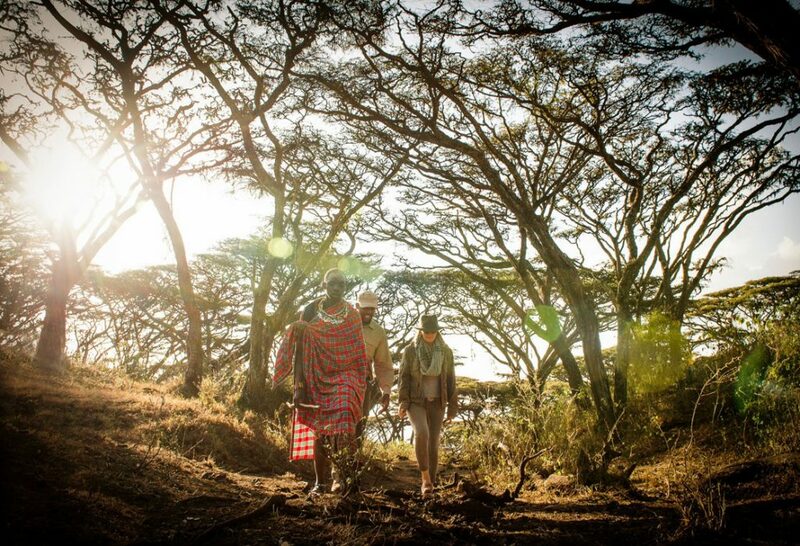 Entamanu Ngorongoro Camp is in one of the best locations on the edge of the Crater rim, miles from any other lodge. 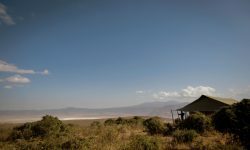 With access by private road guests follow the contours of the crater rim with breathtaking views of the crater floor beneath. 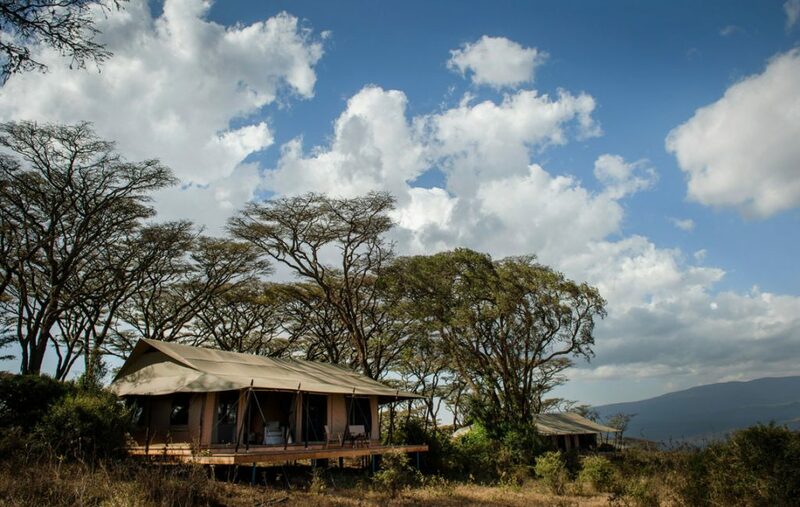 The 6 roomed camp does not have any permanent structures making sure no damage is done to the environment when the camp is uplifted. . One of the rooms is for families. 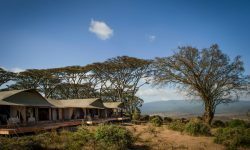 All rooms have a crater view with Serengeti views on the other side. 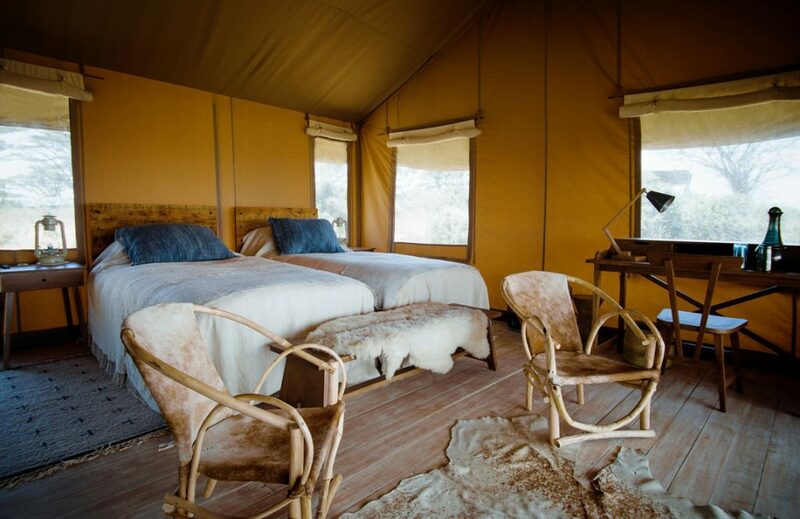 The interiors are sustainably sourced wood and local materials from Local people.